A ConnectEd educator provides information sessions at Uniting Communities, Christies Beach. 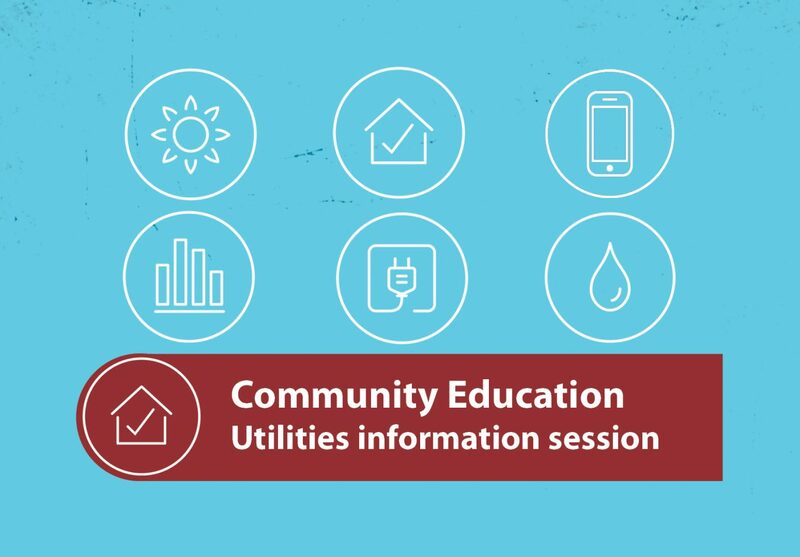 Get some expert help to read your bills, learn how to save energy at home and answer all your questions about utility bills. Use less electricity, gas and water to save money and qualify for a FREE home energy assessment. Every third Tuesday of the month in Christies Beach. A ConnectEd educator provides information sessions at Uniting Communities, Smithfield. 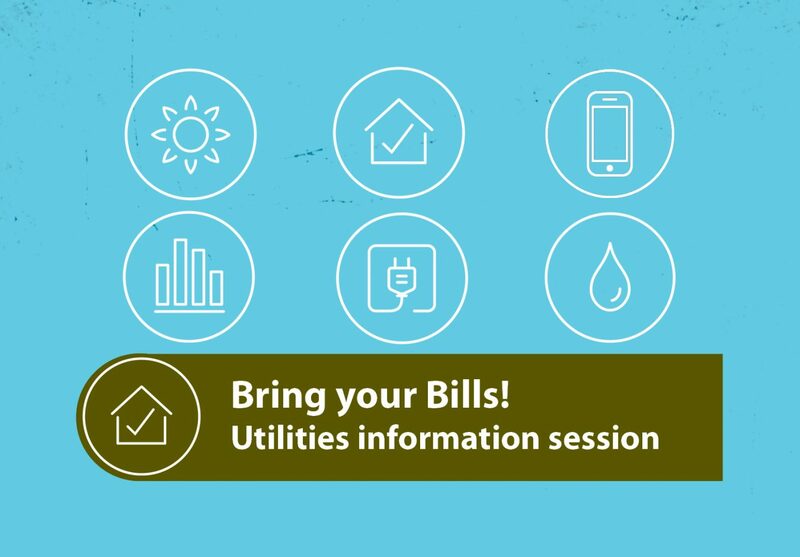 Get some expert help to read your bills, and learn how to save energy at home.